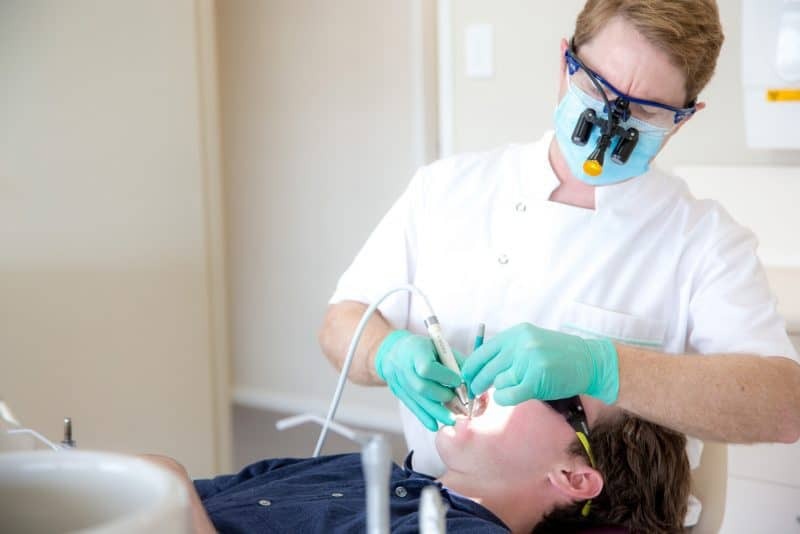 At Hope Island Dental Care we look forward to helping you achieve optimal dental health and satisfaction with your smile. With the technology, skill and experience of cosmetic dentist Dr Jacobs at Hope Island Dental Care beautiful cosmetic results can be achieved too. There is no need to feel unhappy about your smile when you look in the mirror. If you have something that you don’t like just ask, we have the solutions! Our predominant concern will always be for your teeth and gums to be healthy and free of damage or disease. Our other concern is that your teeth function – that is for speech and biting and chewing throughout your life. However there is no need to feel unhappy about your smile when you look in the mirror. If you have something that you don’t like just ask, we have the solutions! Using today’s new computerised smile design programs we can plan a makeover in consultation with you. From a series of photographs we can superimpose ideal proportions over your teeth to guide our work and show you the expected result. Find out more about getting a Smile Makeover.